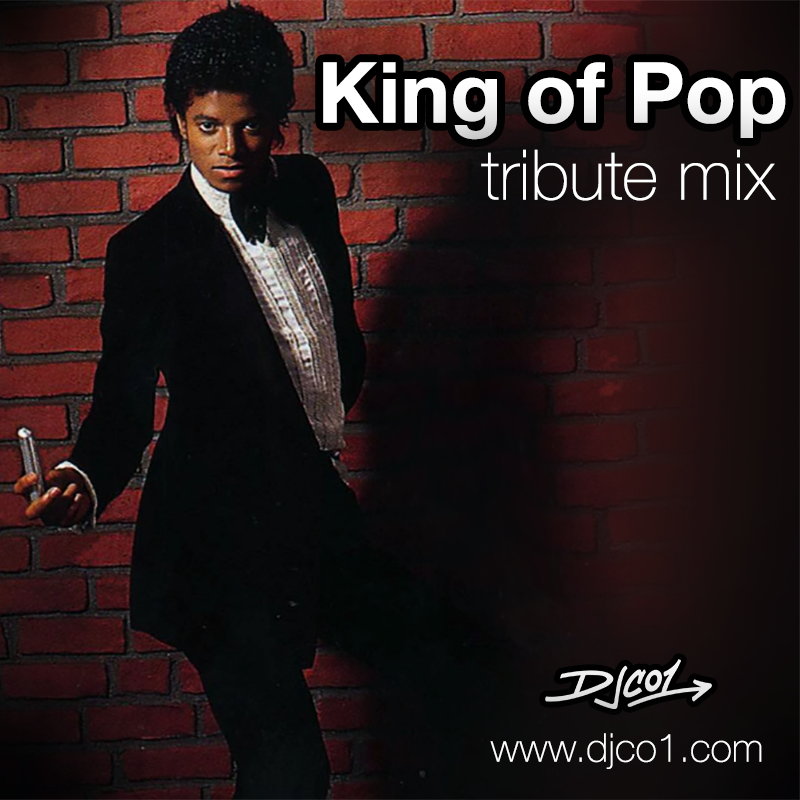 When Michael Jackson passed, I had the opportunity to mix a tribute mix for 98.5 KLUC in Vegas and Power 106 in Albuquerque. Ever since, I’ve been wanting to recreate the mix in higher quality, so here it is. Please enjoy!